Granada President Quique Pina was in a buoyant mood on Thursday as he officially presented former Alcorcon coach Juan Antonio Albacete Anquela as the successor to Abel Resino at the Andaluz club. Speaking to the assemabled local, national and international media gathered at a packed directors lounge at Nuevo Los Carmenes, Pina said: “This is the first time in my life as President, that I have signed a coach for two years and that says it all” Pina began, before elaborating: “There was total confidence and desire to have this coach. 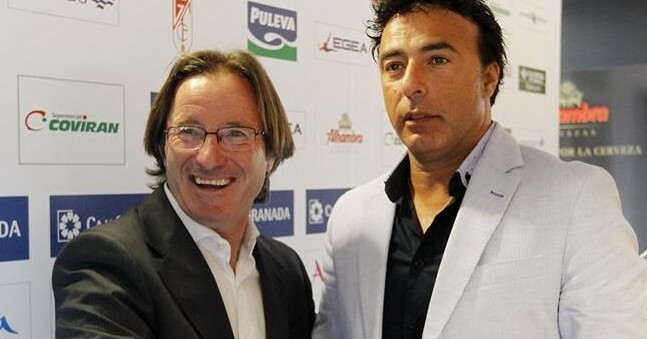 There have occasions during my time at Granada CF in which I sought Anquela to be the coach of Granada CF. It is a great boost for the club to have a coach like him. Asked about his managerial philosophy, Anquela responded: “My Granada CF team, will be a team of hunger, an enthusiastic team, a team that is proud of their colours. “If Granada reach the high level of their fans, we’ll be a competitive team. They’re the best credentials” he added, suggesting that “Granada is now, and always will be, a strong team in the Primera,” based on the strong and passionate support. From the fans and from those running the club. Orellana was known to have had various differences of opinion with previous manager Fabri. With the club having signed the player for free from Udinese, Fabri had no intention of working with the Chilean, which lead to his loan move. Propmpted about expectations and objectives, Anquela simply suggested that rather than look towards Europe, or against relegation, his own preferences are day by day, match by match. “The first league game comes. When that is over, onto the next, then the next. Talking about objectives is very easy, but then the game puts us each of us in our place,” he concluded. Despite obviously being a very proud man, the former Real Jaen winger also seemed humble and appreciative of his opportunity to coach in the Spanish top-flight. Nobody can doubt the incredible work he’s done at Alcorcon and this is what caught the attention of Granada CF, even before they reached the play-offs this season. 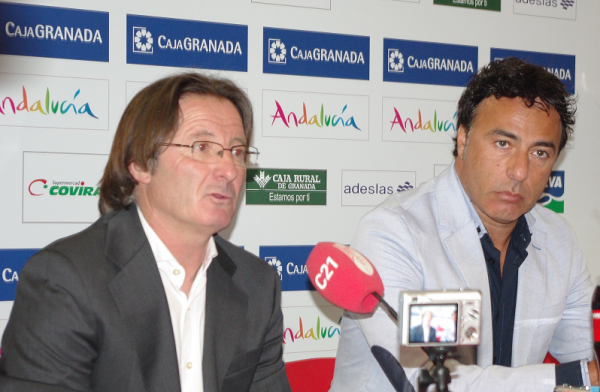 Granada’s first approach was in January, before the appointment of Abel Resino. Now they’ve got their man. Interesting to see in the coming months, will be his man-management skills in action. He doesn’t seem fazed by working with players at this level. How well the players respond to a manager that hasn’t coached at this level before, will be the true test of his managerial ability. That said, with former Alcorcon players Iñigo Lopez and Borja Gómez, two strong personalities in the dressing room, he will have a good head start. Many feel his hard working and methodical approach will suit Granada, although like any coach, ultimately he will be judged by results. Any success will also depend greatly on the strength of the squad heading into the new season. Only Gabriel Torje has been confirmed as a new arrival, whilst President Quique Pina has hinted that deals have been done for various players and the club is in a better position to get the players they target, we’re yet to see who they are. 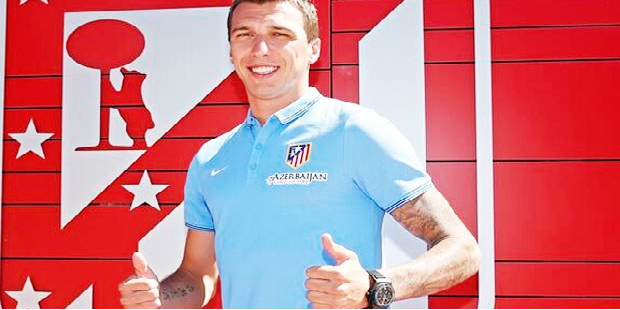 Key squad players are being retained though and without acceptable bids for leading players such as Mikel Rico and Guilherme Siqueira, Granada should have a strong chance of aiming higher than the continual relegation scrap of last season.